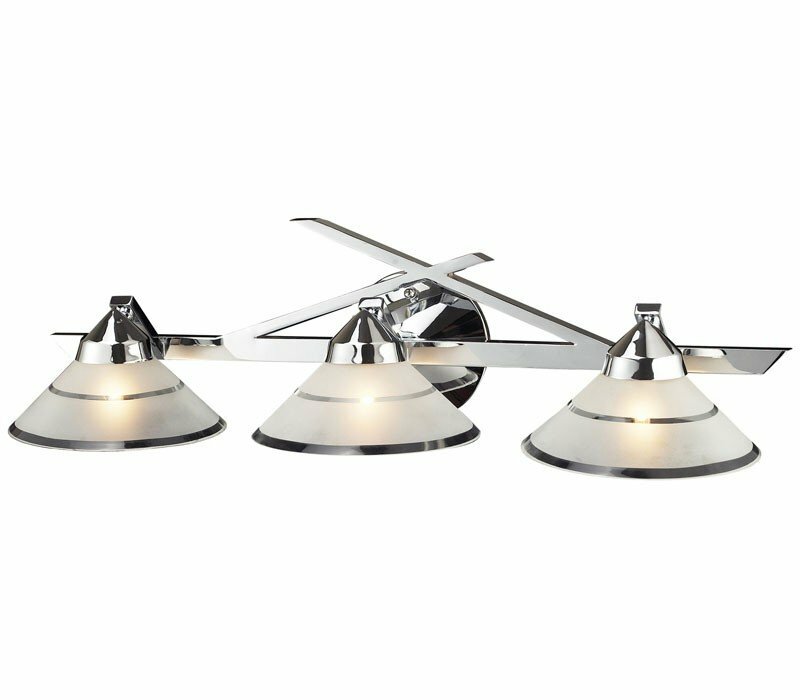 The ELK 1472/3 Refraction collection Vanity Wall Lighting in Polished Chrome uses Halogen light output and brings Modern style. 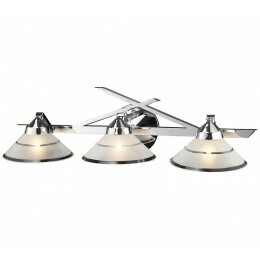 The total wattage is 120 and the voltage is 120 volts. 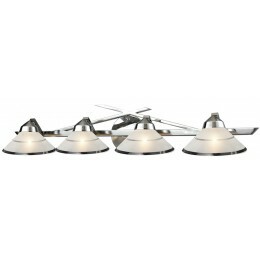 The ELK Lighting 1472/3 requires 3 bulbs (included). Additional Information: Shade-Frosted Glass - Type 23.